If you need help with plumbing toilet since your waste water is not draining out properly and is backing into the house causing a health threat, we can help you. 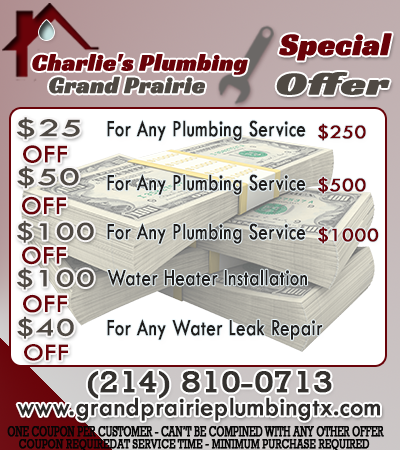 Grand Prairie Plumbing TX has a service that focusses on meeting the needs of homeowners effectively. In case you need toilet repair for a water leak, our plumbers can offer you this service quickly. This is one of the repairs that most people ignore and unfortunately one that costs them unnecessarily through high water bills. We can fix this problem quickly and save from loss of tens of gallons of water a month. A properly flushing toilet is a benefit of every home because it provides us with the convenience that we need to keep our homes and ourselves clean. As such, we arm ourselves with a plunger picked up from our retail stores for the occasional blockage. However, if your tool is not able to unblock your clogged toilet, you need help. 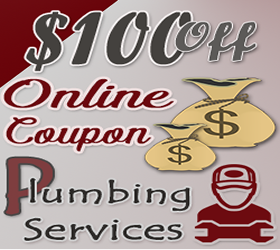 If you call for our plumbing service, we will be able to use our powerful tools to assist you. Do you have a leaking toilet that is causing your home to lose a lot of water? Have you noticed that lately your water bill is higher than it used to be? If so, you need to have your water leak fixed. 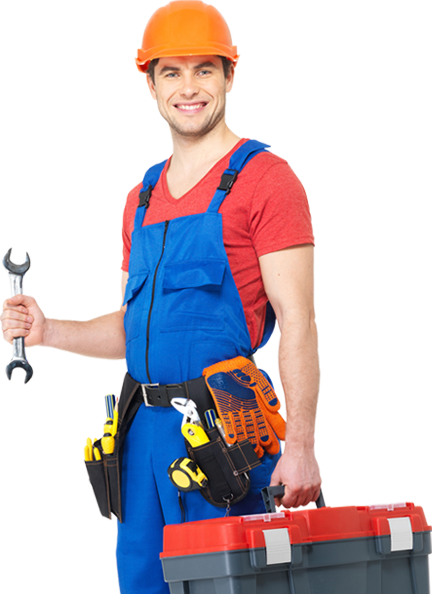 Our plumbers can provide you with the assistance that you need to stop the leak. Are you looking for help with toilet installation? Do you want to install a toilet that has energy efficiency features such as low water usage? We have several brands that we can recommend and that we can install quickly to assist you.